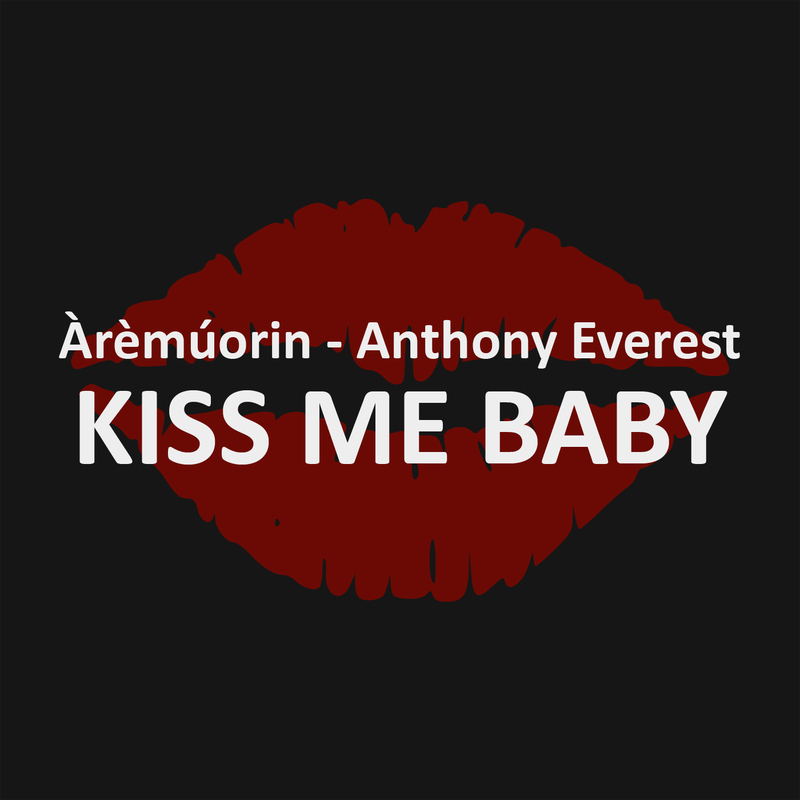 The forthcoming Ep from Àrèmúorin – Anthony Everest is ‘Kiss Me Baby’ – Reloaded, dropping on Valentines day 2015. This is the first release for the year. Although, it was initially released on Valentines day, last year. It has been filtered down through a process of addition and elimination, for valentine, and music lovers in mind all together as a satisfying musical indulgence. The tracks go from a sultry touch of a Billie Holliday, Jazz Ballad of ‘Say It’ – written by Àrèmúorin & Anders Rye into a memory trip, down the lane of previous works, written by Àrèmúorin like Groomed For Stardom & Emptiness. Kiss Me Baby is infectious, simple and not overlaid with production. It’s simply a singer-songwriters diary, reminiscing, allaying stories, thoughtfully – through a vibrant, wonderful unique gift, given to nourish the listener with. No doubt, if you are a fan, you will not be disappointed by this instalment. Love is always in the air, when it comes to Àrèmúorin’s work, as fulfilled with the message of revival, coupled with a euphoric renaissance of inspiration to the world through Art & Entertainment. Love has many mysteries when you begin to look within, you’ll begin to understand and sing. 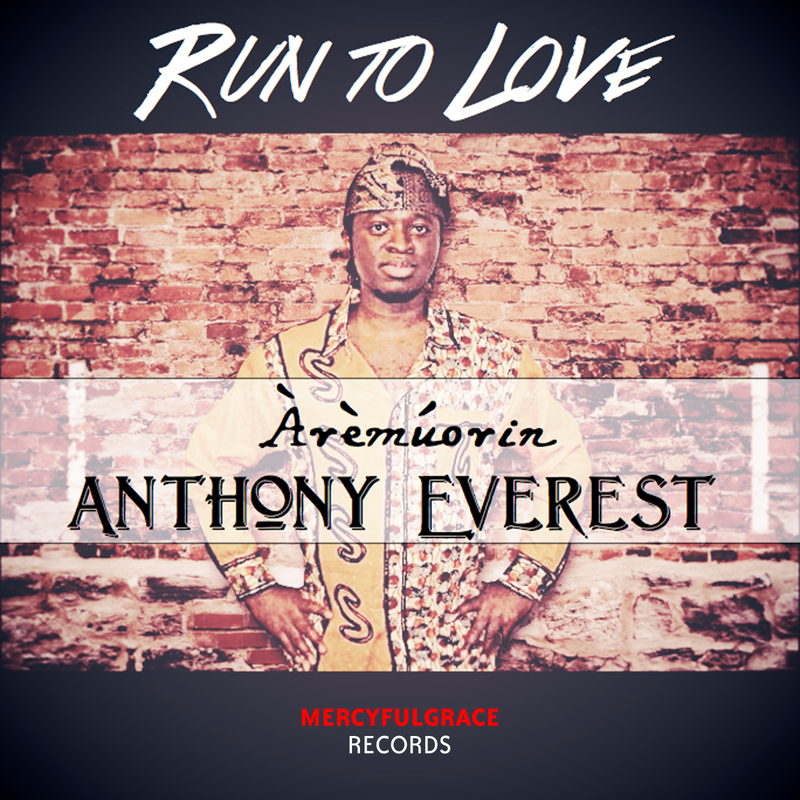 Àrèmúorin – Anthony Everest, is the current winner of Best Entertainment 2014 awarded by GAB – (Gathering Of Africa’s Best) UK, beating Tiwa Savage, to the win. He’s remained No1, 49+ Weeks – Jazz Charts, on reverberation from 2009 to date. Also, won Best Soul-R&B Ep, in Los Angeles, USA 2013 for the Ep, Kiss Me Baby, among other accolades. His previous Give Back, Charity EP – ‘Run To Love’ for under privileged kids, is also available online through digital music stores.